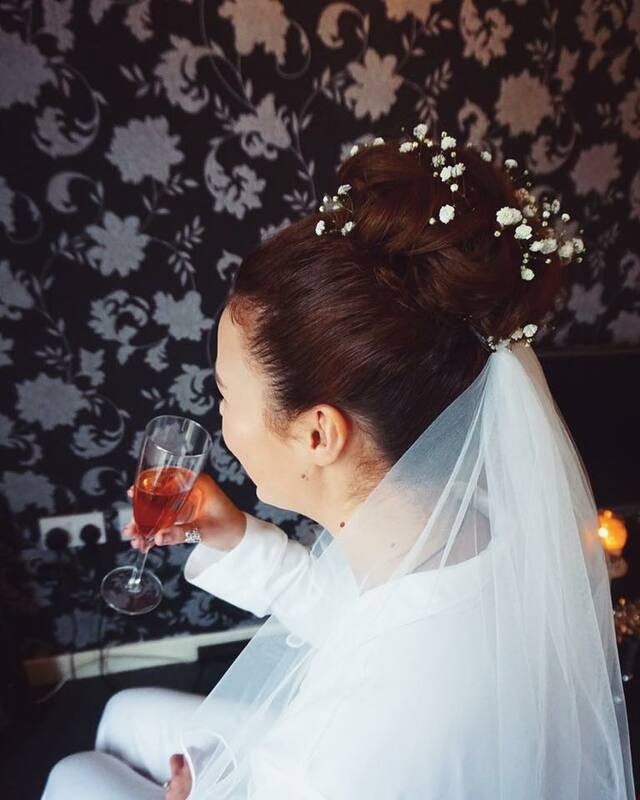 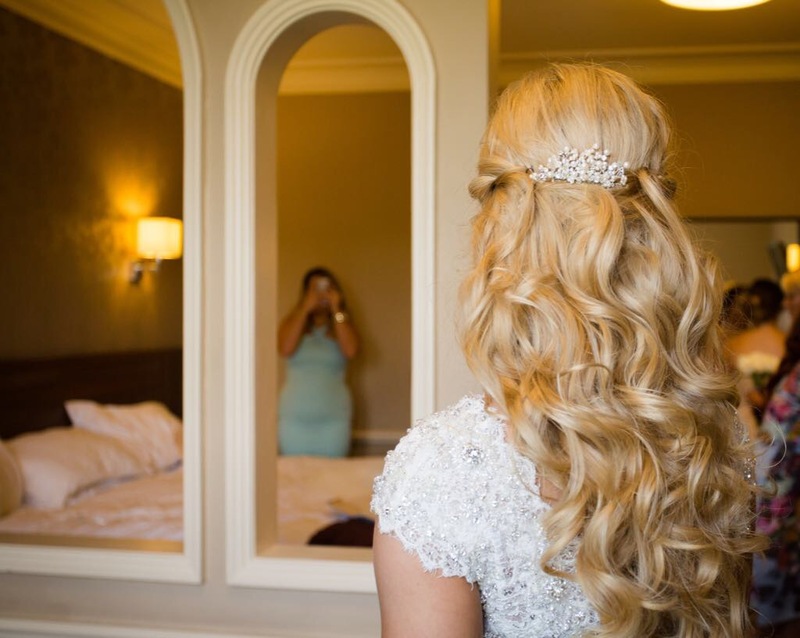 We all love a good wedding and at Gaudi Hair we want to make choosing your hair for your big day as stress free as possible. 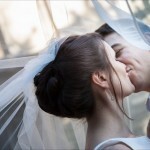 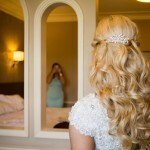 Here at Gaudi we have created a bespoke wedding package, suitable for every brides needs!! 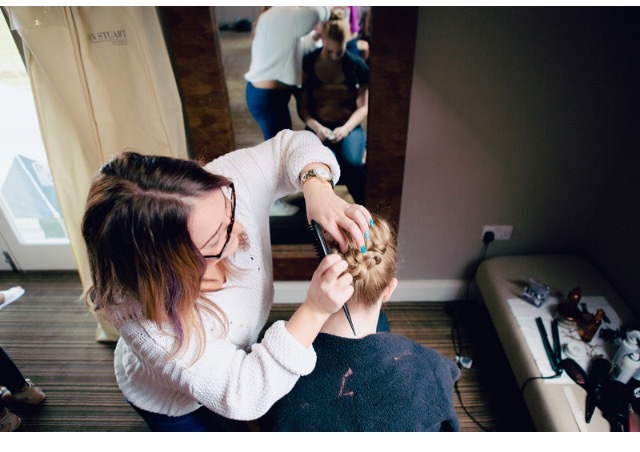 Covering all bases from hair trials following through to the big day. 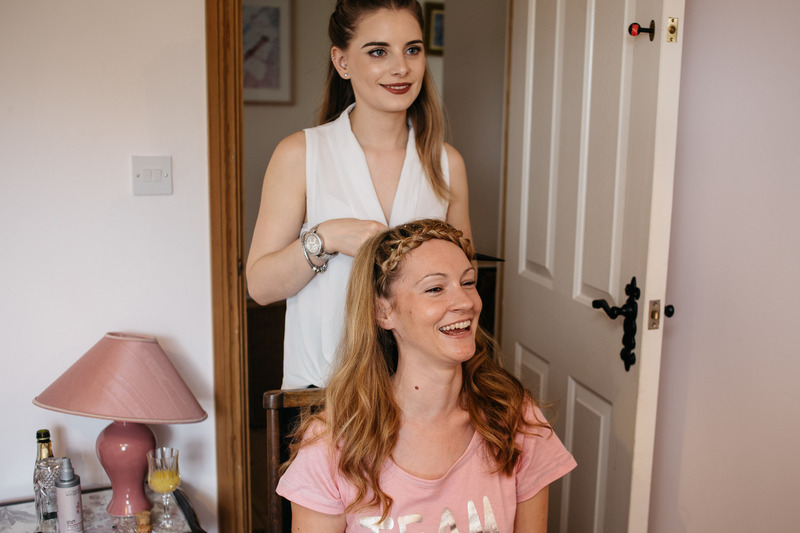 We will cater to all your needs on your big day, including bridesmaids, mothers of both bride and grooms and even young flower-girls/bridesmaids. 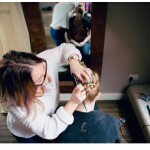 We offer these services an in-salon service, or we can come to your home/venue. 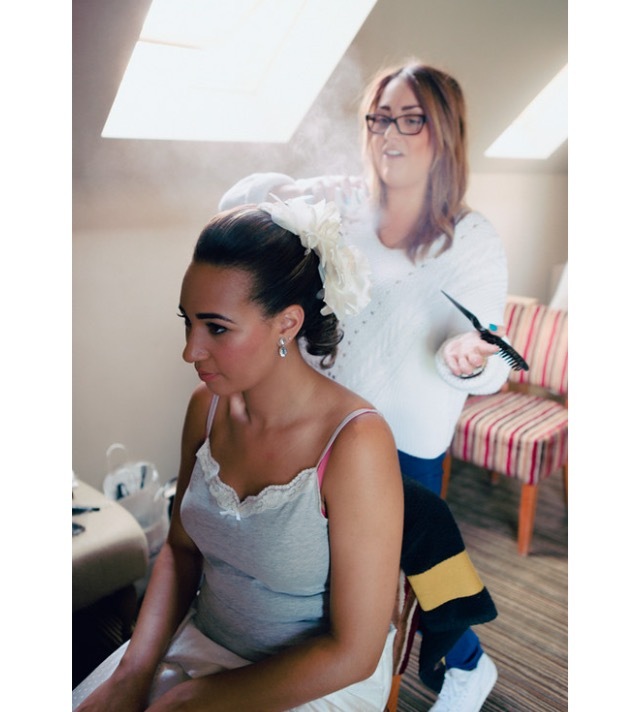 We highly recommend all brides have a trial no longer than 1 month before the wedding day so we can capture your look and refer back to it if necessary. 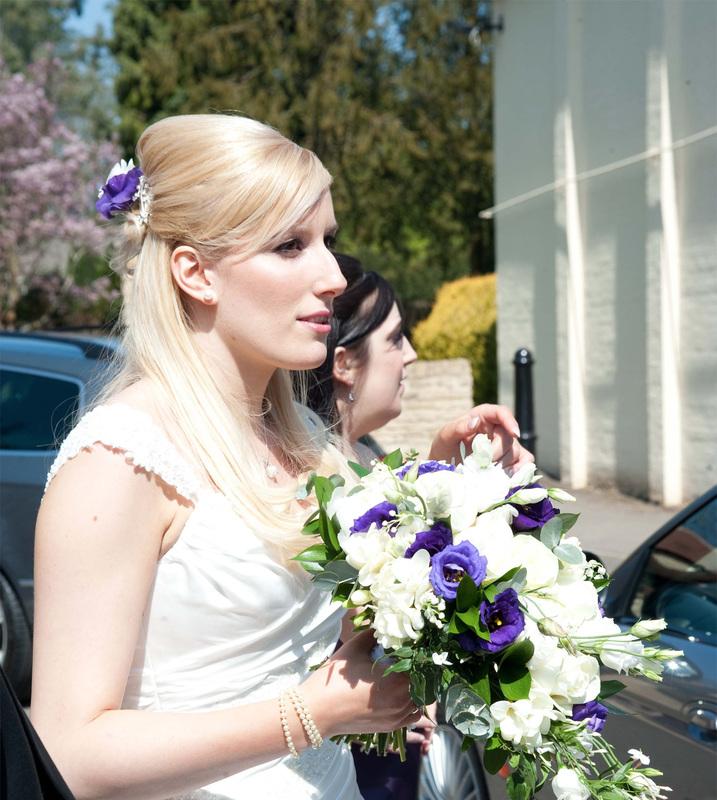 Please bring any hair accessories, veils, hair clips, or hair pins with you to your trial. 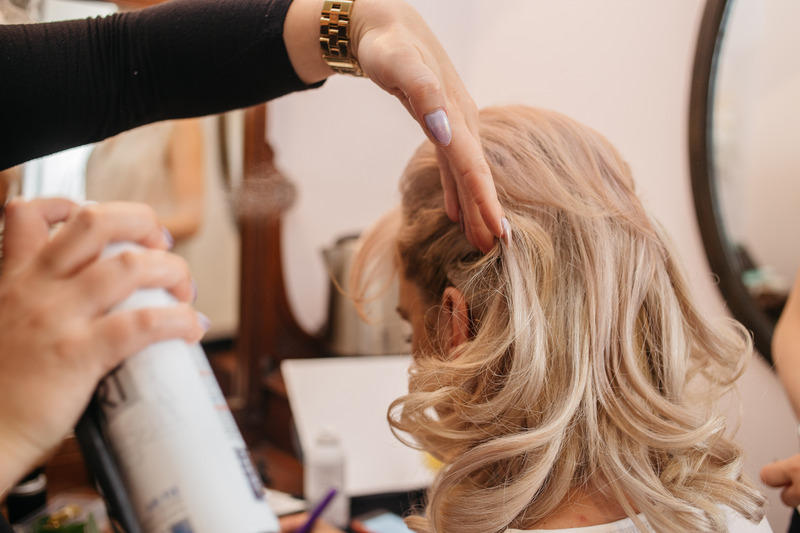 If we come to you, your appointment includes everything you receive in salon but in the comfort of your wedding venue or home. 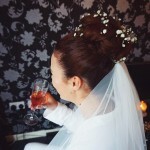 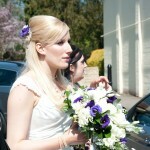 Call up or visit the salon for a wedding consultation and bespoke quote.